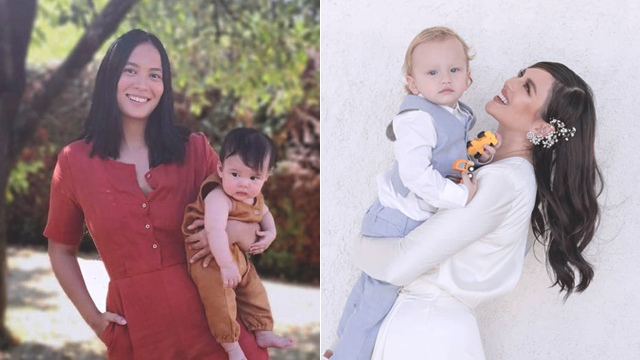 Earlier in November 2018, Sitti Navarro Ramirez was near her term and went in for her regular prenatal checkup. Little did she know that she wasn't going home that day, at least not with her daughter in her arms. Thankfully, by dinner time, the contractions were gone, and she was allowed to eat. "I remember being so happy and exclaiming, 'Yay 'di ako ma-CS!' fully knowing that fasting is needed before major surgeries," the new mom recalled. 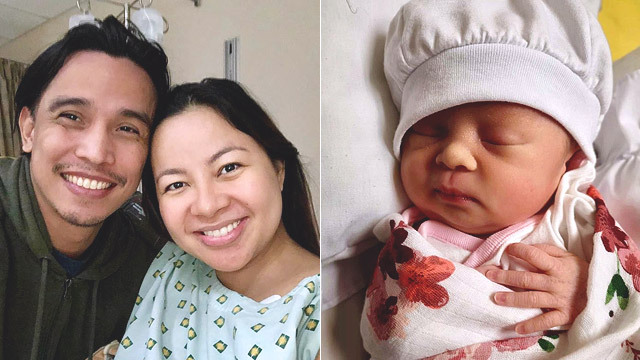 After 36 weeks and three days, Issiah Dañelle, Sitti and Joey's first child, a daughter, was born on November 4 via emergency CS. "I went in for a regular checkup Saturday, tapos hindi na ako pinauwi. I’m just so glad that Joey was with me when I delivered," Sitti said. "Ang wild pala talaga ng breastfeeding! Kung masakit yung first hours after CS, masakit din lagi 'yung first latch," she wrote on a separate Instagram post. "Pero sige-sige lang ako kasi it’s what Lilibubs needs the most right now, especially since she was born four days before term," she added.